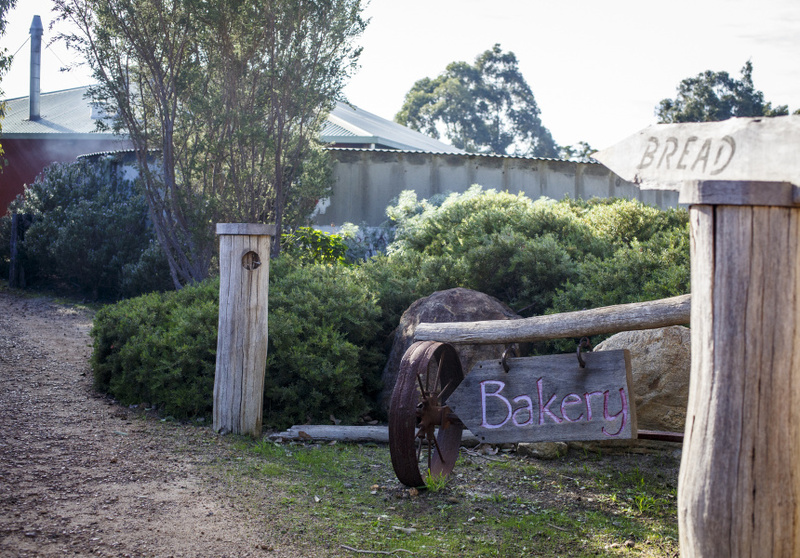 Yallingup Woodfired Bread has become a south-west institution. Set a reminder alarm for 3.30pm so you don’t miss out on a loaf of fresh sourdough. German owner Gotthard Bauer wasn’t keen on a life of night shifts and believes happy bakers make better bread. Thus, the dough is made each morning, with loaves available by the afternoon. Four lines of sourdough are available. There’s wave (white pure wheat), field (wholemeal wheat and rye), rock (pure rye) and valley (fruit loaf). During peak times, up to 1200 loaves are baked per day, and they always sell out. They’re heavenly when eaten warm with a slab of butter. The doughs are prepared using locally grown biodynamic grain. The grain is stone-ground the traditional way, then gently kneaded by a single-hook mixer that keeps plenty of air in the mix. 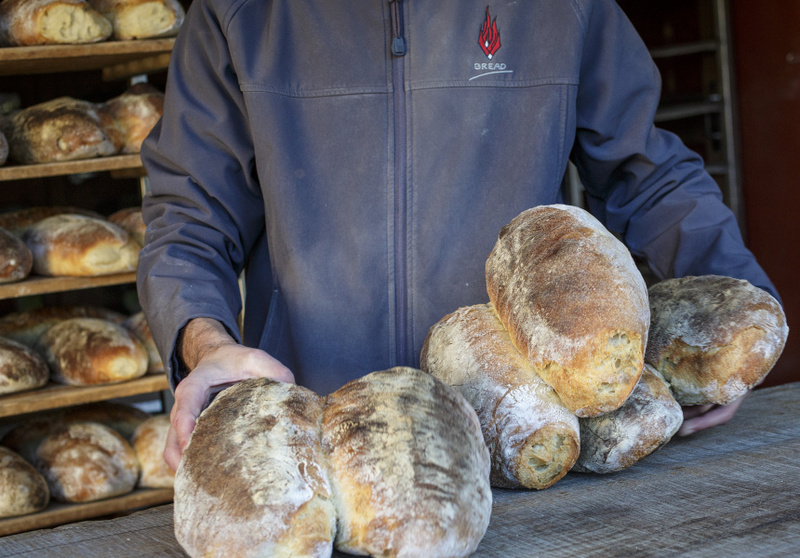 The dough is rested, then the loaves are shaped by hand and baked in wood-fired ovens built from volcanic stone. 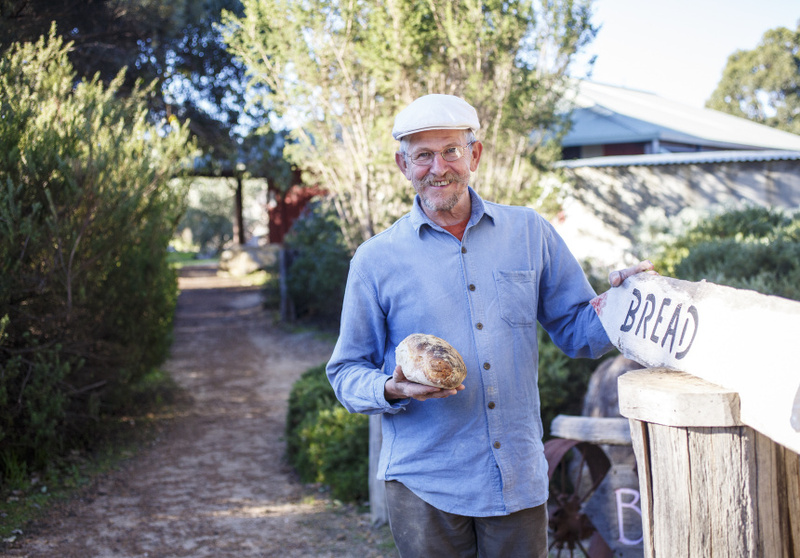 Being biodynamic and made using traditional methods with minimal interference and no added nasties, those who usually bloat after eating gluten might be pleasantly surprised by Yallingup Woodfired Bread. The same family also owns Margaret River Woodfired Bread and Yallingup Gugelhupf.